Join us for an exciting 15 week sampler program from Australian designer Jen Kingwell. 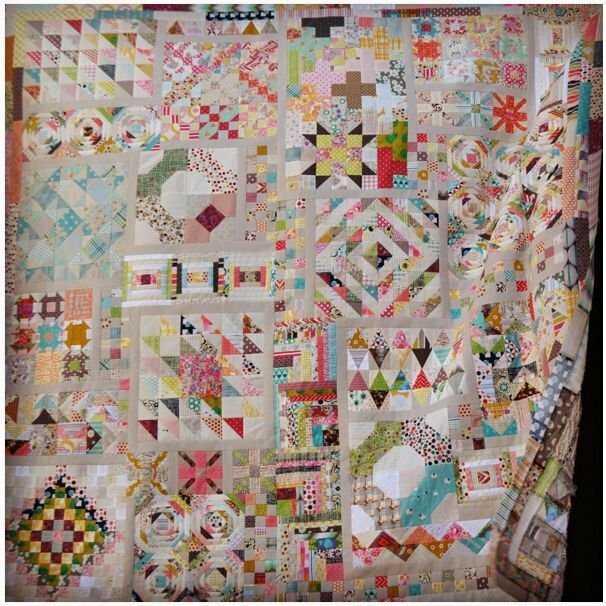 We will create this scrappy sampler from Jen's book using Marti Michell templates for accuracy. Students will download specific instructions from twice weekly blog postings. Sew, share and swap fabrics at our scheduled sessions and get help with your project.